If you want to make the smallest change with the biggest impact then this is the service for you! The psychology of colour is a huge area of discussion and many studies have shown that wearing certain hues directly effect our mood such as sunny yellow and tranquil blue (popular in beach side Sydney). The shades we wear has a huge impact on our personal branding and how others judge us, to read more click here. 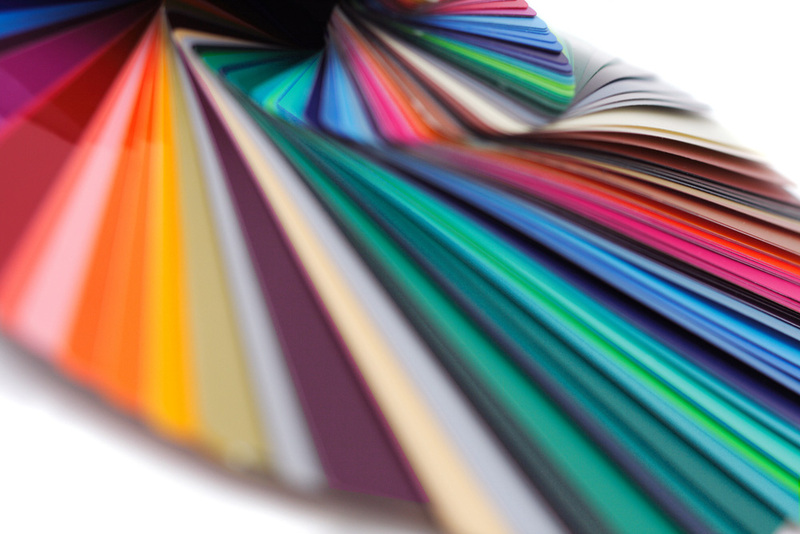 What Is A Colour Consultant? 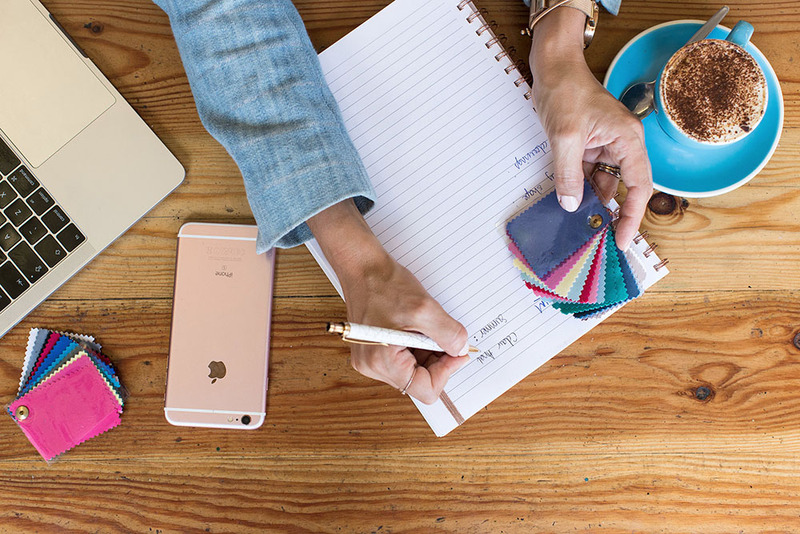 As your personal colour consultant, it’s not about me telling you that pink or green ‘is your colour’ but more about teaching you the TYPE of pinks and greens that flatter you. It’s also not just about the undertone but the colour level as well. For many people who are undertone neutral, whether a hue is cool or warm is irrelevant, for them the level of colour is the key deciding factor ie. whether is strong or soft for example. See some colour before & after examples here. the more you shop in to your colours, the more your wardrobe will mix & match which creates even more new outfits! these are the only colours you will ever need to wear as they are relevant to sunglasses, make-up etc!! How Is My Colour Consult Different? Unlike other colourists that will give you just 1 fixed, pre-organised, season’s colour palette, regardless of whether all of those shades really suit you, I create a bespoke colour palette tailored exclusively to you, as many people nowadays are a combination of more than one season. I still use the professional colour drapes, as used industry wide, but these were created decades ago and nowadays our colourings have become much more intricate the more global we become so I take a more modern approach in creating colour palettes that help dress real people for real life. You will come away with an in-depth understanding of the theory behind the shades that suit you. I create a really simple and discrete system where you have the perfect colour swatches for you at the front of your wallet and the next best shades for you in smaller swatches at the back. Easy! Looking for some inspiration on how to combine colour then click here. What If I Don’t Like My Colours? Because I make up your wallet bespoke, I can remove any shades you dislike. 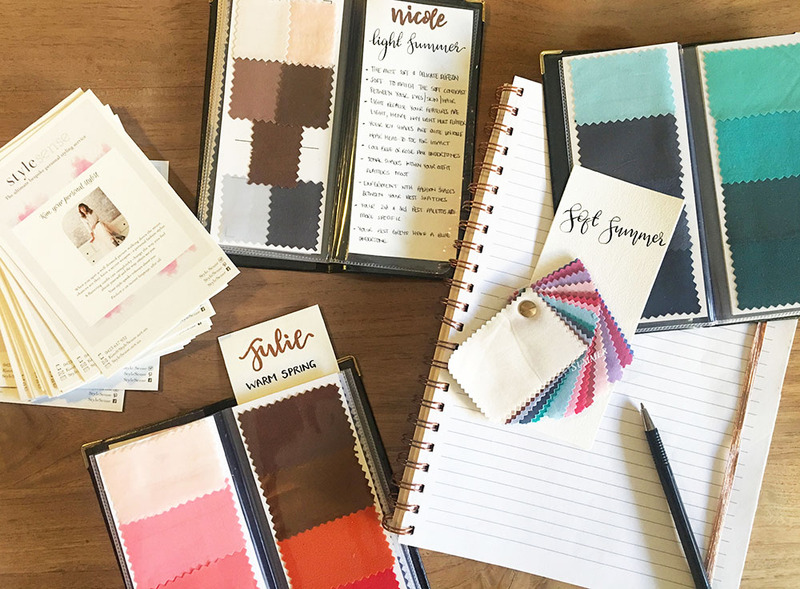 If we don’t find many hues you think you would wear then we keep investigating until you have a colour pallet that suits your lifestyle and needs. I can also give style advice for any colours you are unsure about and how to introduce them to your every day look so you feel more comfortable wearing them. For some people colour confidence is a journey. A list of ‘Top Fashion Tips’ to help you 1. shop smarter & 2. care for your clothes, that every person should know.